Happy New Year everyone! Though I have to admit, I am currently not a fan of 2018. A few minutes after midnight the stomach flu reared its ugly head. Luckily I was home. Unluckily we were having friends over, so I had to excuse myself upstairs and spend the rest of the party in quarantine. I'm posting this late in the day because I'm finally starting to feel human again. Here's what I've been reading the past few weeks. 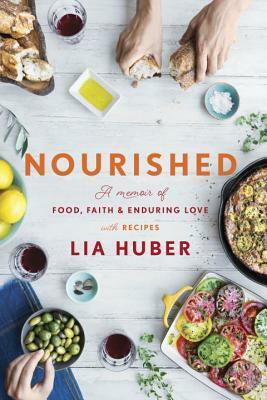 I haven’t read a food and travel memoir in a while and I really enjoyed this one. The faith part might turn some people off, but I appreciated that Huber’s faith journey is exactly that. She’s not evangelizing so much as sharing. 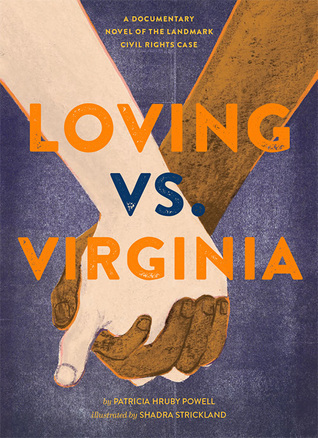 After I finished reading this book, I promptly bought another copy and gifted it to my cousin's daughter who at 11, is already showing plenty of moxie of her own. 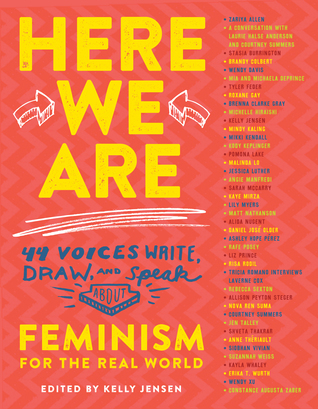 Not only is this a fantastic collection of feminist essays, poetry, and art with an engaging format, but it celebrates intersectionality and inclusiveness. Beauty is in the eye of the beholder. 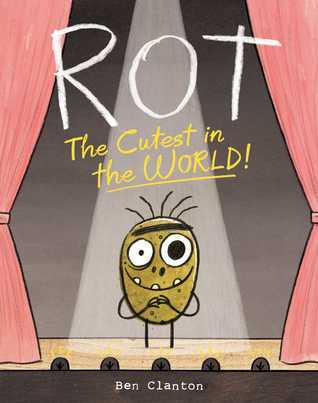 I can’t wait to read this book aloud to my students. Some books just beg to be read aloud. This is one of them. Glad you are feeling better. I started 2018 by stealing in dog poo that was located all too close to the front door! Maybe both these things are somehow actually auspicious? We'll hope! Yikes, so sorry for the flu & last night! Glad you feel better, & hope that will continue, Beth. I will look for Rot & put Here We Are on my adult list. I think I've seen it, but it sounds like something I would love to read. 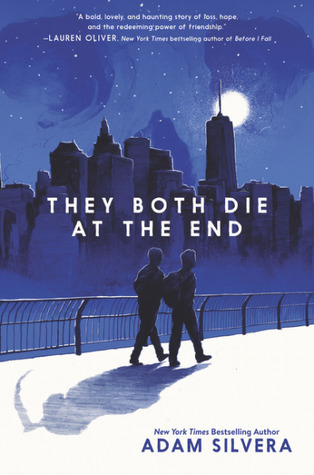 I've heard good things about They Both Die At The End, too. Happy New Year! 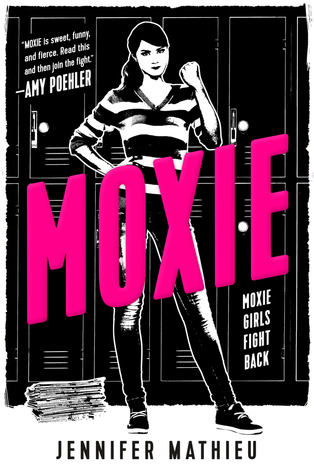 I received Moxie for review - and been reading so many great reviews of it, recently. I have to get to it soonest.